 Perpetual Storage, Inc. (PSI) is a privately owned and operated maximum security digital records, microfilm, data transport and storage vault facility located in a unique solid granite mountain near Salt Lake City, Utah. Since 1968, PSI has provided secure vital record storage in a paper-free environment, making it one of the world’s most established, cutting-edge and safest off-site storage facilities. Redundant, off-site backup is key for a successful disaster recovery plan and archival retention. Perpetual Storage can help protect your organization if disaster were to strike. 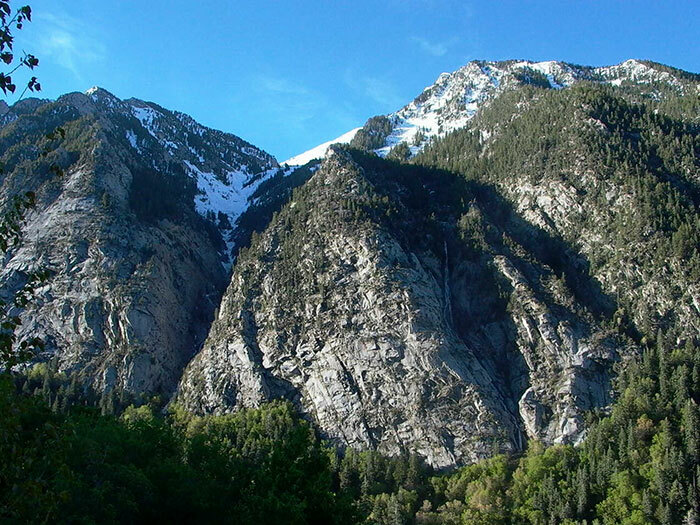 Excavated into a solid granite mountain in Salt Lake City’s Little Cottonwood Canyon and opened for business in 1968, the Perpetual Storage vault is one of the world’s oldest, safest off-site storage facilities. Granite Cloud is Perpetual Storage’s Backup-as-a-Service (BaaS) solution. It provides real-time access to vital records stored safely in Perpetual Storage’s maximum security vault facility. Data is encrypted and protected using Veeam Cloud Connect software on both ends. Our own professional, insured courier service is available 24/7/365 to deliver records to clients within 100 miles of the vault. Next-day delivery, by insured national delivery service, is available for out-of-region clients. Using Veeam Cloud Connect, send backup, disaster recovery and archival data to servers inside PSI’s remote vault protected by armed guards, cameras, 200 feet of solid rock and additional security measures. Locating your valuable data in PSI’s facility allows your business to efficiently manage its data through a highly secured and scalable facility. Built to exceed rigid DOD requirements for the proper protection of critical records. Due to the unique geological location, PSI is well outside the flood plain and liquefaction zone. Therefore, PSI meets the strict requirements of the Electronic Code of Federal Regulations Standards that most other facilities do not. Interested in scheduling a tour, learning more about our services and products, or have question? Contact us today.